If you are ever concerned about the safety and protection of a child, you should always call local authorities FIRST and the church second. 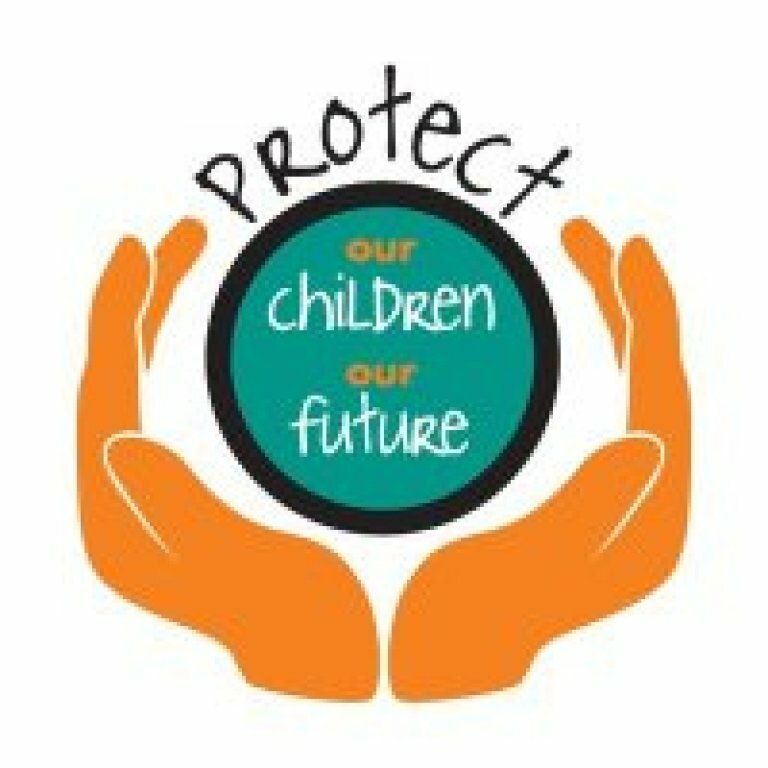 Praesidium "Called to Protect for Children" Program - March 11, 2019 for PSR Parents and Students in Grades 1-8. 1st - Learn about feelings and rules and when someone breaks the rules. 2nd - Learn what intuition is, how to say 'no' when intuitions tells them to, trusted adults. 4th - Learn to make a healthy friendship with peers, learn to identify a safe adult. 5th - Learn what and should be kept private and what should be shared with a safe adult. 6th-8th - Define and Identify the 3 types of boundaries; most adults in their life care about them and want the best for them. 1) To join your child in their class during the presentation; 2) To opt out of this session for your child; or 3) To view a DVD video for parents being presented at 6:10 pm that evening at the church. To report any past or present suspected inappropriate behavior toward children by priests, deacons, religious, lay ecclesial ministers, or personnel associated with the Church, please contact the Diocesan Response Service at: (216) 334-2999 or Response_services@Dioceseofcleveland.Org. For more information on the Diocese of Cleveland's policies and procedures regarding the safety of our children, click HERE.